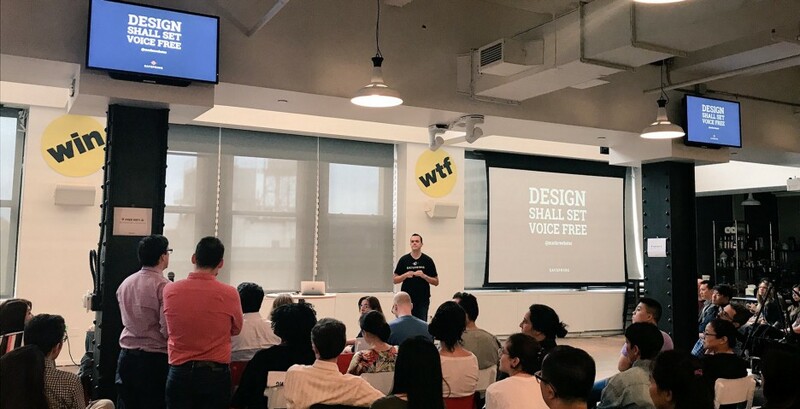 Voice user interface design, development, insights, and industry news. 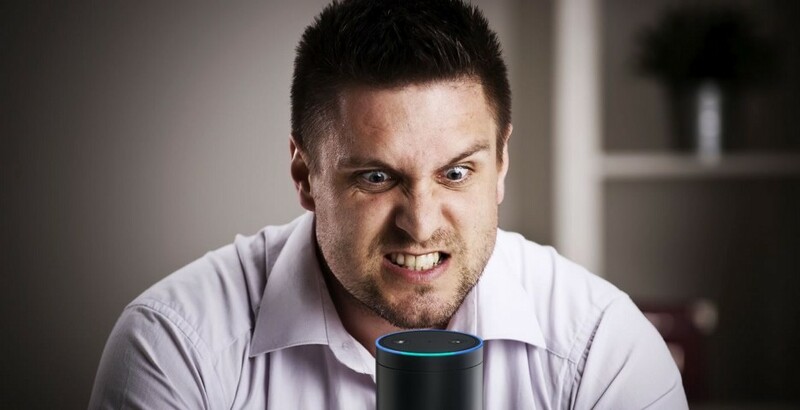 Record and share conversations with Amazon Alexa. Friends and family had a lot of questions about Amazon Alexa and Google Home. Here’s what I told them. Estimating holiday sales based on what we know. 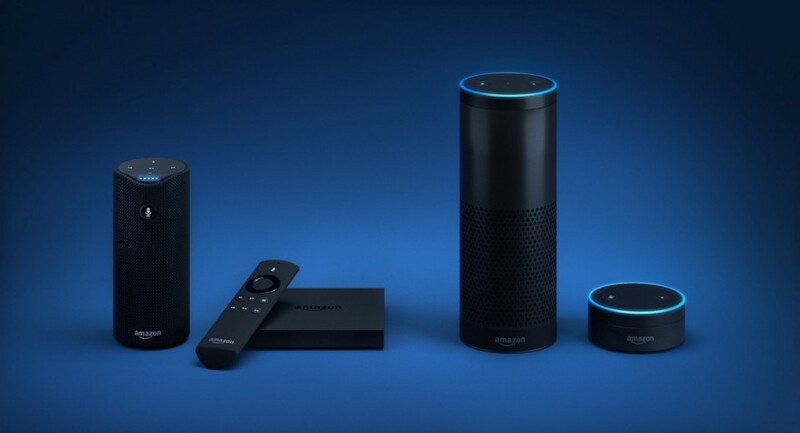 Amazon just dropped a huge hint that Alexa is about to get even smarter. 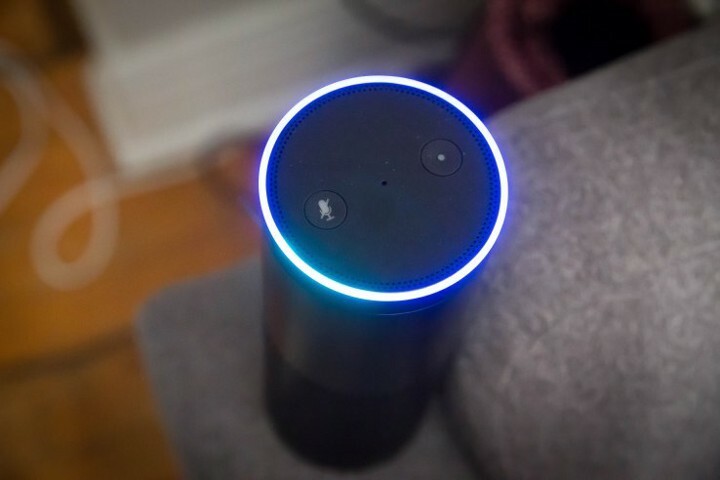 3 Things To Know About The Market Opportunity of Devices Like Amazon Echo. Spoiler: It’s going to be big. Three places we’ll see Amazon Alexa dominate (besides the home). VR is a dud for all the reasons Amazon’s Alexa will be huge.